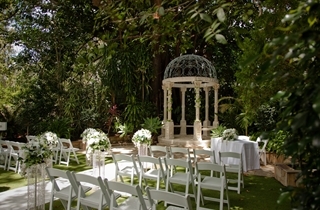 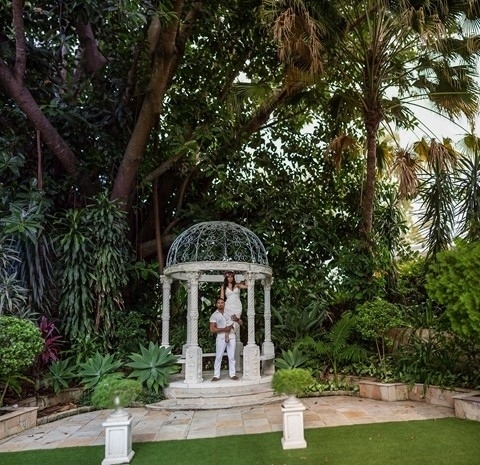 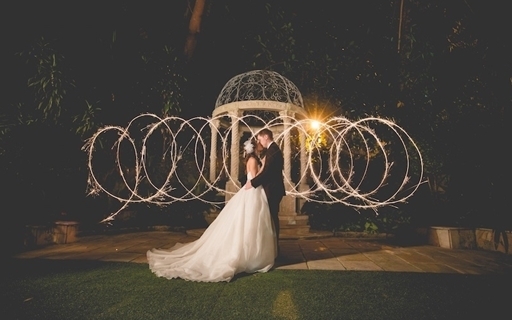 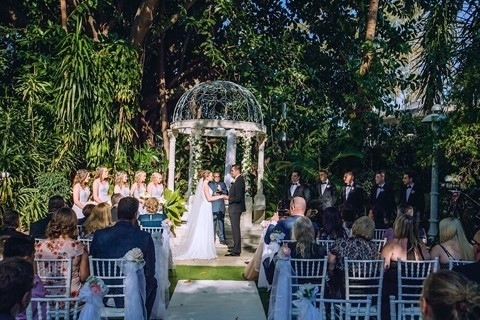 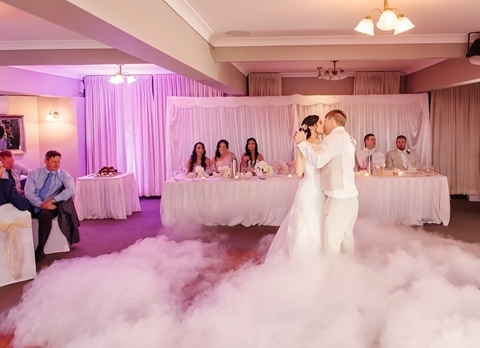 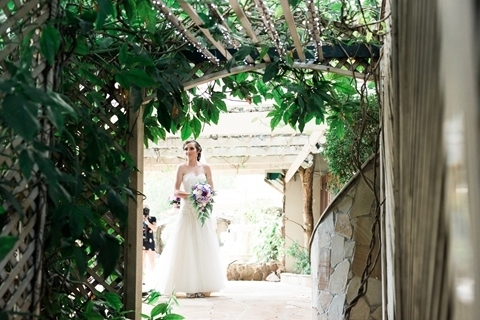 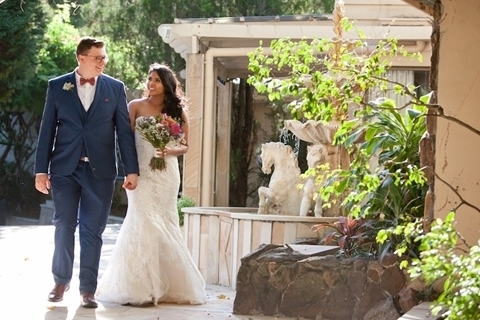 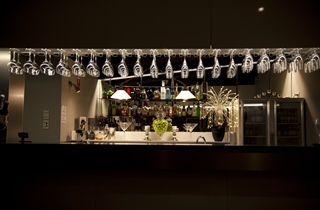 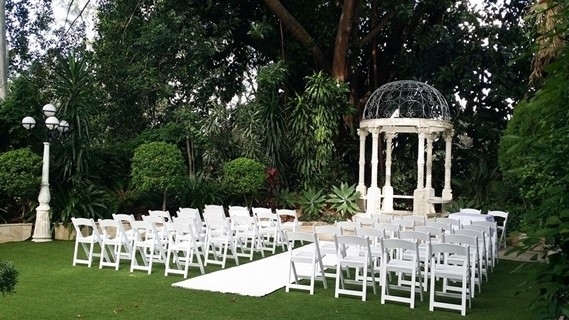 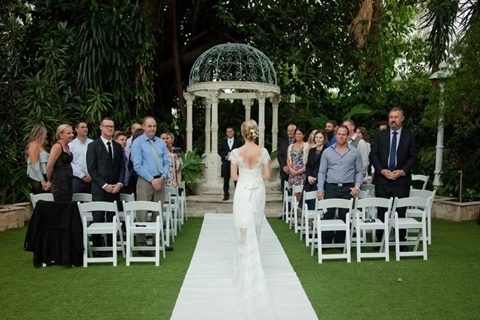 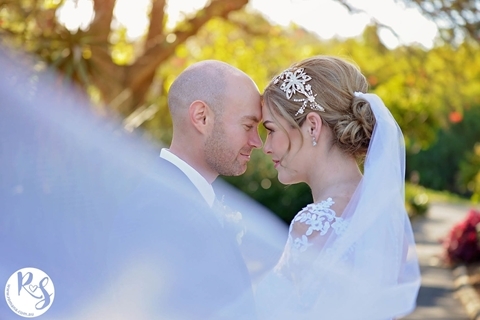 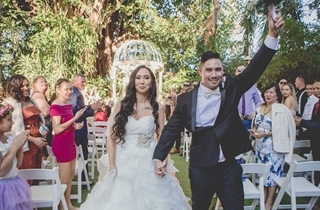 The Boulevard Gardens is a Brisbane Wedding venue prestigiously situated next to the Brisbane River at Indooroopilly. 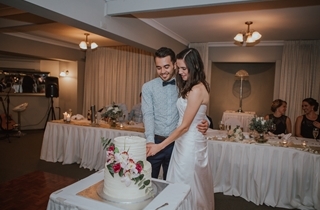 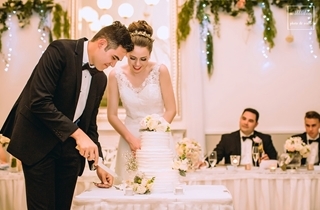 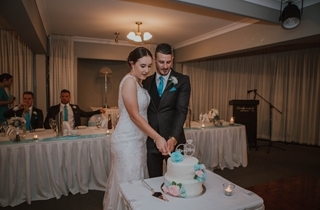 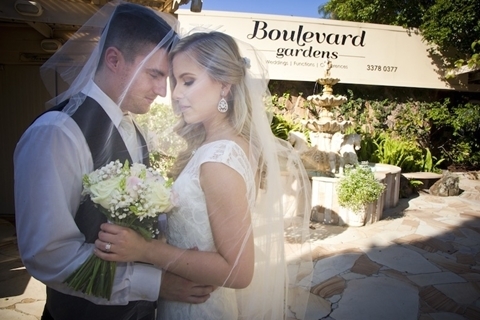 With our newly renovated and refurbished rooms, the Boulevard Gardens provides the perfect venue for your weddings. 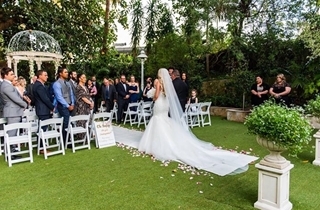 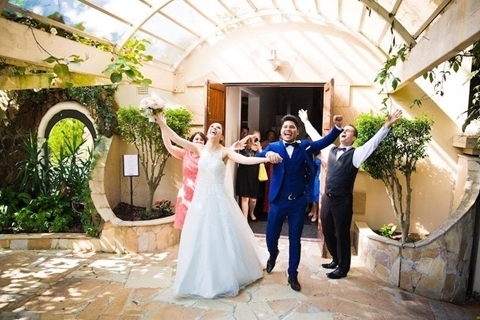 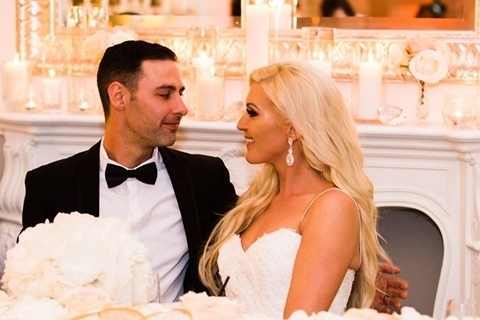 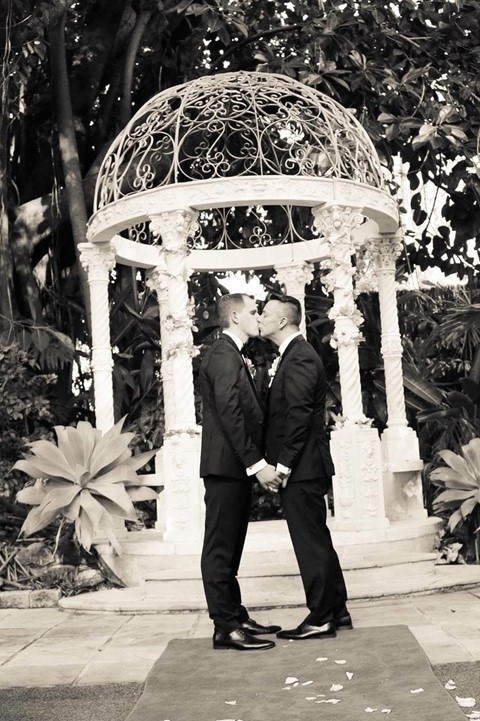 Our secluded garden settings, gorgeous courtyards surrounded by blooming gardens, trickling water fountain and cascading water feature, all help to create an unforgettably romantic setting in which to enjoy pre-dinner cocktails for your wedding. 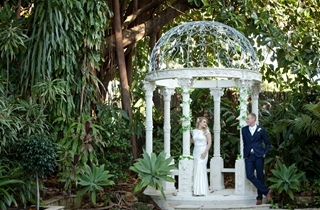 Boulevard Gardens provides a stunning backdrop for wedding photos with it's gorgeous Brisbane River location. 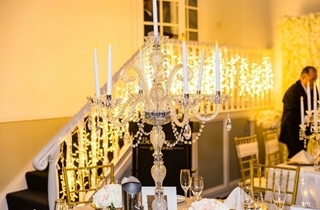 Imagine the traditional elegance of the dining rooms - warm, romantic colours and well-appointed furnishings complement the stylish decor. 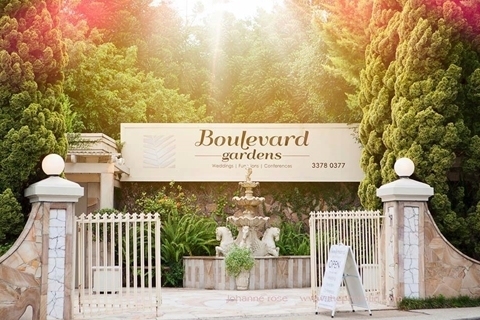 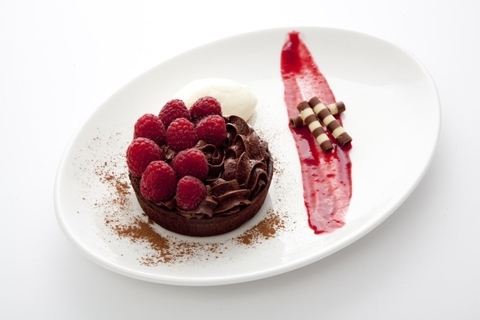 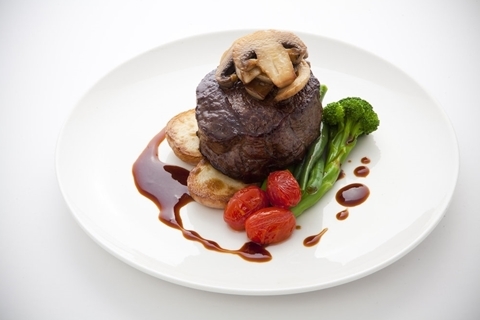 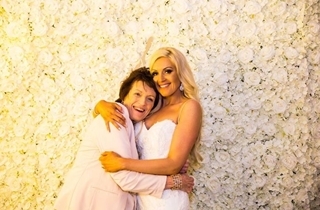 Boulevard Gardens cater for all styles of weddings, with various menu and budget options - there is something for everyone. 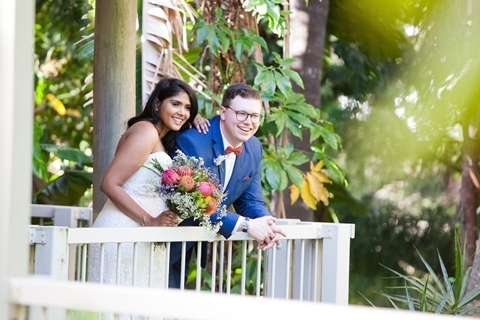 We are located next to the Brisbane River at Indooroopilly, just 15 mins from the Brisbane CBD, for you to take advantage of our beautiful garden settings. 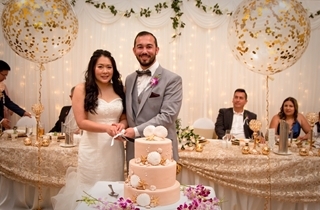 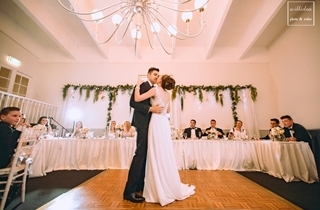 The larger of our two wedding reception spaces, The Walter-Taylor Room comfortably seats up to 150 sit-down or 200 guests for a cocktail style wedding. 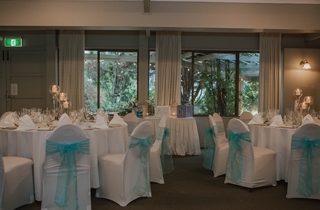 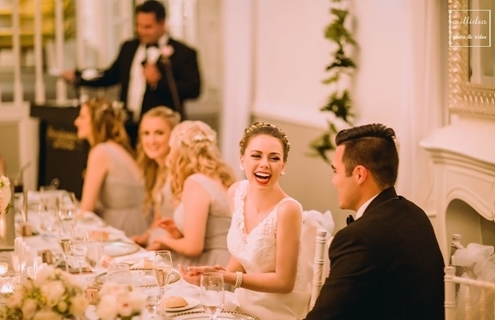 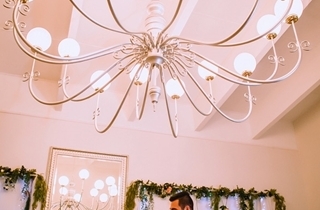 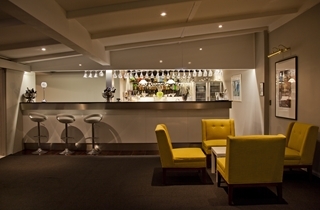 Our smaller reception space The Terrace Room is ideal for intimate weddings. 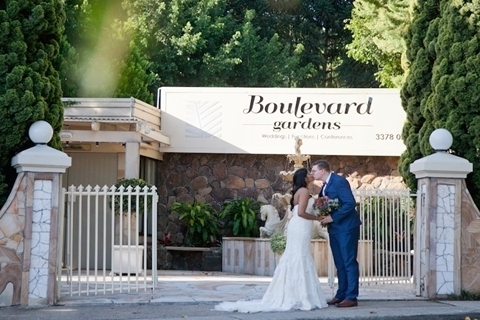 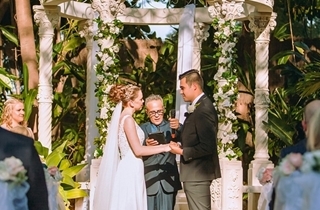 Boulevard Gardens is the ultimate wedding venue; the romantic garden setting is perfect for your ceremony, reception, and photography. 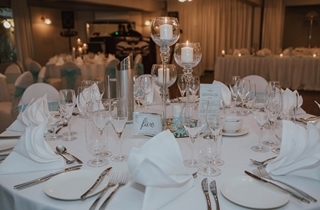 Our Wedding and Events Coordinator will be happy to help with all your Wedding needs, including event styling or *themed weddings. 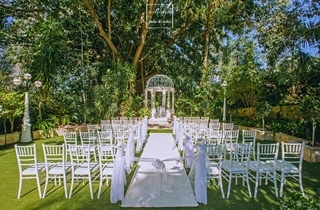 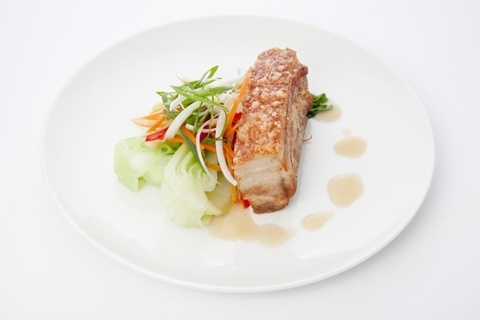 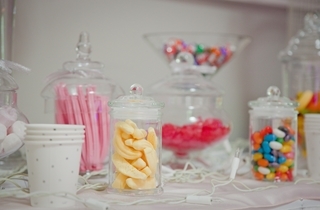 *Conditions Apply We can tailor a package for your perfect Wedding including: Breakfast or Lunch Weddings, and High Tea.